A federal court judge in New York sentenced Ronald Greenland, 55, to 151 months in federal custody. Of that, 100 months of the sentence is ordered to be served consecutively to his recent sentence from a New York state court. The state court sentenced Greenland to 40 years to life following his conviction for attempting to kill a police officer, according to U.S. Immigration and Customs Enforcement (ICE). Greenland tried to stab Westchester County Police Officer David Sanchez to death on November 8, 2016. Officer Sanchez responded to a call of a man attempting to steal tire rims at a car dealership. Greenland fled the scene when Sanchez arrived. When the officer captured Greenland, a struggle ensued and Greenland stabbed Sanchez in the chest, Lohud, a USA Today network news outlet reported. The officer’s ballistic vest saved him from serious injury or death. Greenland initially entered the U.S. legally in 1972, ICE officials stated. However, following a series of criminal convictions in Connecticut, Florida, and New York, a federal immigration judge ordered his removal in 2007. Immigration officers removed him to Jamaica in February 2009. 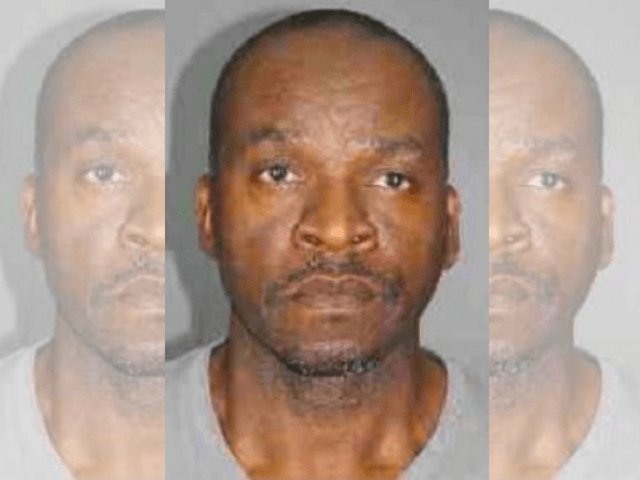 The Jamaican man returned to the U.S. illegally sometime after that. A federal court in the Southern District of New York convicted him for illegal re-entry after removal and the judge sentenced Greenland to five years in prison. Immigration officer again deported the man to Jamaica in April 2015. He returned to the U.S. once again and in November 2016 he attempted to kill Officer Sanchez. ICE officers obtained a federal arrest warrant on December 9, 2016, on a charge of illegal re-entry following removal. The Westchester County Supreme Court convicted Greenland on October 25, 2017, on charges of attempted murder of a police officer, criminal possession of a weapon, and criminal possession of stolen property. If he is ever released from the New York prison sentence, he will have to face 100 additional months in federal prison on the immigration violation.